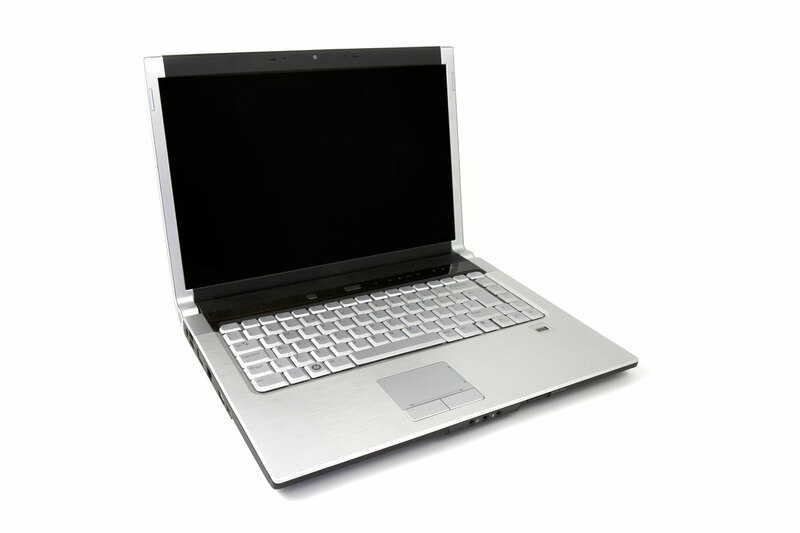 Laptops are getting smaller and lighter and if you can you should bring one along. With a laptop you can go online, read emails, check Facebook, watch movies, store photos and videos. They are convenient to have period. And now with the tablet it is even easier to take one on a trip. A smart phone lets you access travel tools such as emails, maps, GPS, compass, check the Internet for hotel and restaurant reviews etc. The iPhone/Pad/Pod is essential for killing time while traveling on buses, trains, and airplanes. With amount of apps available these days for these and Android phones you can keep everyone entertained for ours, find useful information, and simply find and listen to music while on a trip. Music just makes the day go faster and helps you immerse in your own world and your relaxation. Give your dad a music interlude with comfortable and stylish noise-cancelling headphones to provide him with some uninterrupted personal time. Noise canceling headphones - life saver for travelers? Cool Find of Today: How Do Noise Reducing Headphones Work? Reusable water bottle keeps you hydrated during the trip, keeps the liquid cool, and can be used over and over instead of buying and carrying multiple water bottles. Hence these bottles save money, space and weight. And they also help save our planet. It is well known that to avoid waterborne creepy crawlies you should not drink tap water in places where you are not sure about its quality. Having a reusable water bottle with you instead, you can fill it up at a hotel or other sources of safe drinking water before heading out. Also bottled water available for purchase has a significant impact on the environments we visit. A better choice and also much cheaper would be to take a reusable water bottle. That combined with a water purifier would make travel more budget-friendly, healthier, as well as eco-friendly. A digital camera is probably the most essential travel tool so make sure you have one ready for your next trip. When going on longer trips or tours, that would be better taken in without a lot of bags to drag around, it is great to take along a point-and-shoot camera. As mentioned in post Rechargeable batteries charger - saves money saves planet, it is more convenient to have a digital camera as well as rechargeable batteries. Some small cameras nowadays can take great shots that are almost as good as some semi-pro ones. Get your dad ready for the trip and his stint as a photo journalists with a digital camera with a 10x (or there about) optical zoom to have some great resolution memories. It would also be great to have a little folding tripod like the one from Gorillapod with the digital camera. Gorillapod is a very bendy tripod. It goes just about anywhere with its flexible legs that can wrap around objects and let you take pictures without having to hold the camera. This way you can get a whole shot of the family without leaving dad behind the camera. One of the most annoying things about going on vacation is getting lost. If you've never been to the area and aren't good at reading a map, then consider taking along a GPS. You'll be surprised at the number of options that you have for a GPS device. You'll find a number of pocket size, easy to use options in GPS, with more coming out every year. There's no excuse to get lost anymore! 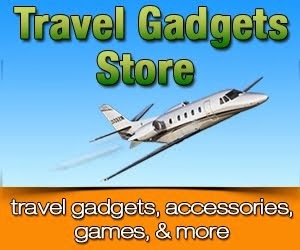 Most travelers are taking along a cell phone on their trips nowadays. A cell phone charger could certainly come in handy if your battery runs out and you aren't near your hotel, right? There are options for cell phone chargers that using hand crank technology, and an even smaller option that uses 1 AA battery to charge up your cell phone for a full 5 minutes of use. That should be long enough to call the hotel and get directions back to it or to call a taxi. 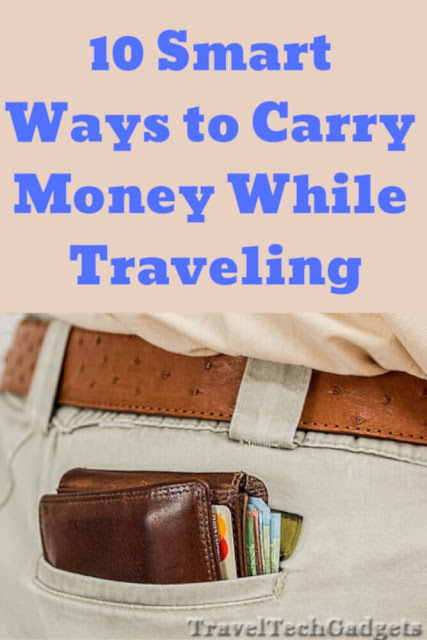 This would especially be great when traveling and have your cell phone and a couple of cameras and a GPS with you. The Chargepod comes with 6 adapters to accomodate different types of connections as well. And you can tell that it is designed as a travel gadget since it is also compatible with all foreign 120/240 V adapter wall plugs. It is compatible with most phones, PDAs, MP3 players, GPS and portable gaming systems. Foldable digital travel clocks are great to have as you can set them up ahead of time and would not need to figure out the ones provided in the hotel rooms each time you travel. Dad can tote these with him wherever he goes as they are light and some can be set for multiple time zones. Perfect solution for the dad who travels a lot. With regular headphones you have to turn the volume up several decibels to drown out the noise around you. Even raising the music a few decibels can cause permanent significant damage to hearing.